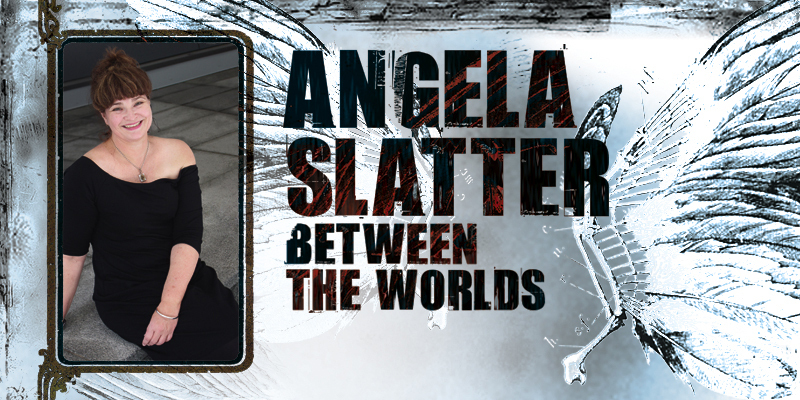 There’s an extract of my interview with Locus Magazine over at Locus online. Somehow I missed the posting of this! 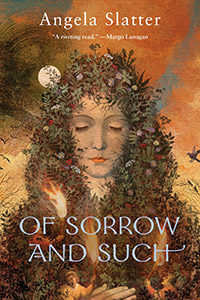 The delightful Man of Words, Alasdair Stuart, about my Tor.com novella Of Sorrow and Such (with the amazing Balbusso cover). … I talk. Constantly. Thanks, Amber Neko Meador! 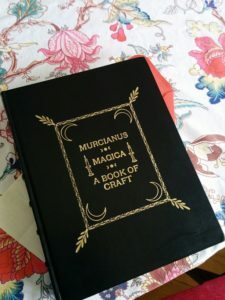 About non-writing, writing, and tips for new writers. Also fairy tales. 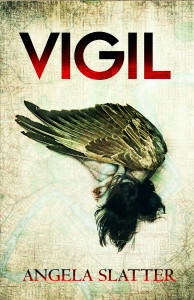 And my forthcoming debut novel Vigil. 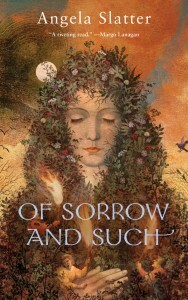 … Of Sorrow and Such gets an utterly gorgeous review! So, today is the actual book day for Of Sorrow and Such in the US. 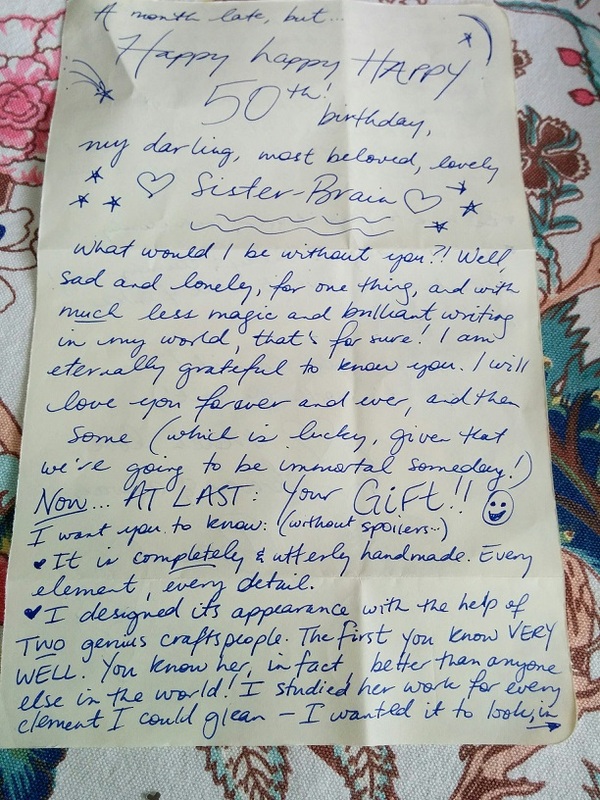 I celebrated early, then while I was sleeping the book was born! Easiest. 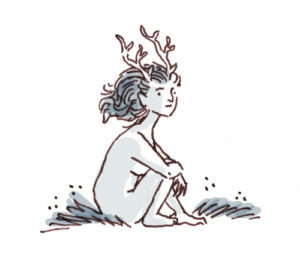 Birth. Ever.